UPDATE: Jones has been arrested. Details here. Police in Baltimore County have obtained an arrest warrant for a suspect who needlessly killed a pet turtle during a burglary in Parkville. The resident returned to find her home ransacked, and her pet turtle, Donatella, dead on the floor. 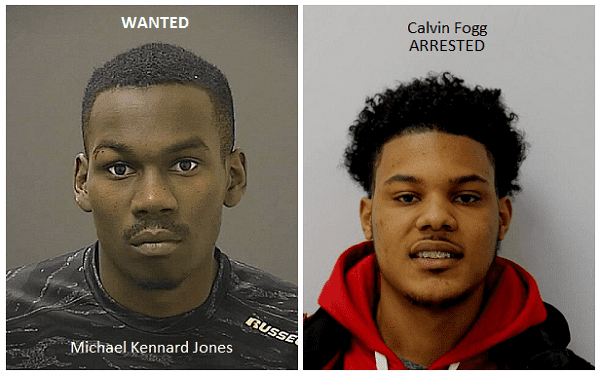 During the overnight hours of January 20-21, while the victim was away, two suspects entered the residence on Barnwell Court in Parkville through a ground floor window. They stole several electronic devices and accessories, two television sets, gift-cards, checks, and jewelry. Before leaving, one of the suspects removed Donatella from her aquarium home, and stabbed her with a knife-sharpener. 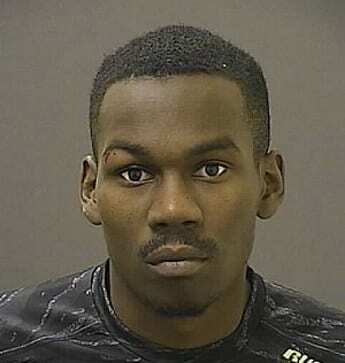 On February 17, police arrested one of the suspects, Calvin Krasheen Fogg, 24, of Baltimore. The second suspect, believed to be the person responsible for killing Donatella, is still wanted. He has been identified as Michael Kennard Jones, 23, previously known to reside in the 3200 block of McElderry Street, 21205. He is wanted on charges of first-degree burglary, aggravated cruelty to kill an animal, and is also wanted in connection with a previous home invasion robbery with a gun. Anyone with information on the whereabouts of Michael Jones is asked to contact police at 410-307-2020. Do not approach Michael Jones, as he is considered a dangerous subject. Anyone with information on this case can also submit a tip to Metro Crime Stoppers at 1-866-7LOCKUP. For more information on other ways to contact Metro Crime Stoppers, as well as information on rewards offered by or through them, go to www.metrocrimestoppers.org. This incident remains under investigation by the Baltimore County Burglary Unit.